I’m oddly intrigued about the Superman/Batman crossover that was revealed during SDCC. On the one hand it will be amazing to see two giants of the film/comic book world in the same film together (The franchises have made a combined 5 billion dollars at the box office). On the other hand the latest films were very different in tone and style so it will be interesting to see how it plays out. Either way its a great time to be a superhero fan. 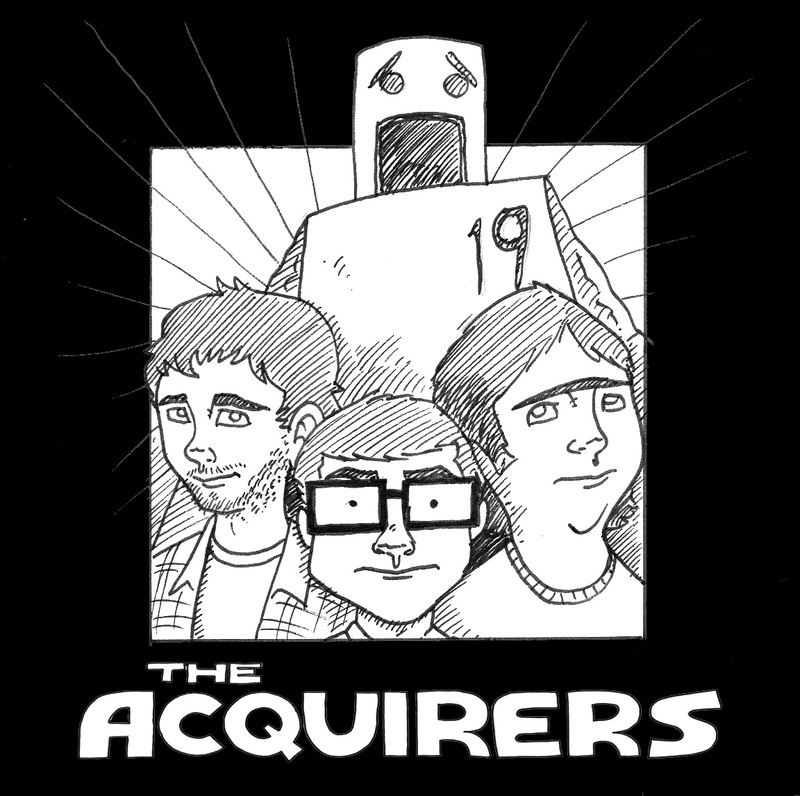 The Acquirers: Face of Evil The Acquirers: Waterboarding’s for tourists The Acquirers: New beginnings The Acquirers: Enter Trunk!